The Centre for Folk Art Production started to plan the systematic traditional crafts and productions education for general public in the first half of the 1990s. 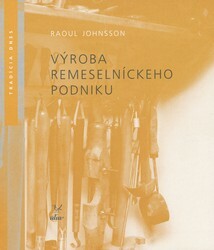 In Bratislava, the ÚĽUV opened the School of Crafts program including traditional productions courses for all age groups in the summer 1999. The School of Crafts was opened also in the central Slovakia, namely in the town of Banská Bystrica in 2005. Later on, further incentives had emerged that provoked the expansion of forms of education and addressed more target groups. 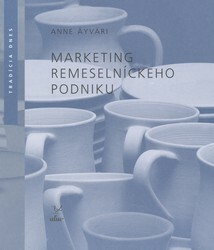 The ÚĽUV has published textbook-like manuals on production and marketing for small workshops. The organisation has opened crafts and art competitions for children which provoked the activity of teachers and lectures of the museum of folk art production to be the basis for education. All the above have helped to have good conditions for education of makers, teachers at elementary schools, art teachers and crafts lecturers. How to establish a successful market position, improving legal and economy knowledge, production career and marketing skills and introduction of cooperation with the ÚĽUV requirements are the main topics of the education program for producers.